CBeebies is The BBC's brand for children aged 6 and under. 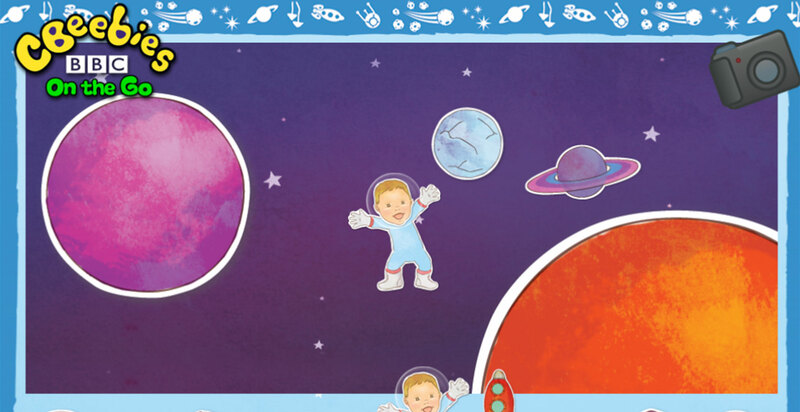 BBC Worldwide wanted to connect with young audiences worldwide for their CBeebies brand. 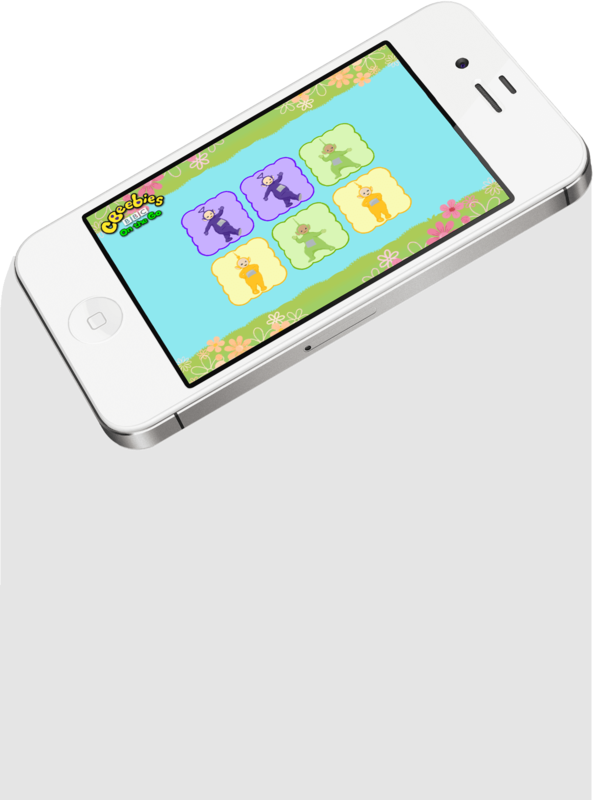 The solution – to produce an CBeebies entertainment app for kids in various territories and languages around the world. 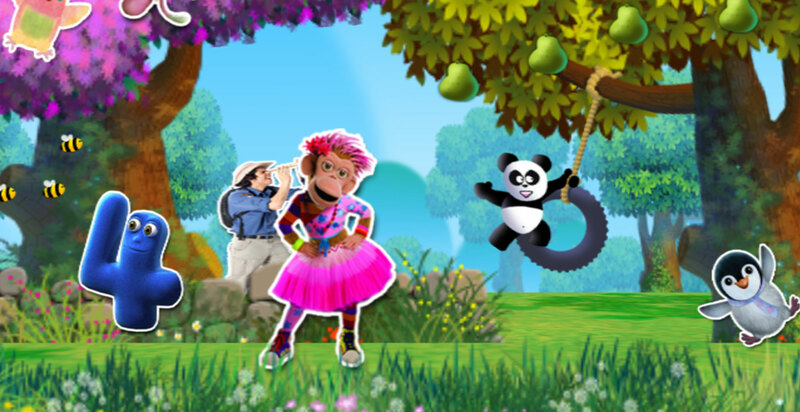 The app contains popular characters from the CBeebies shows in their own fantasy world. When the characters are tapped on they open up games and videos from the channel. Kids are encouraged to look for concealed characters in the landscape, and discover hidden content. Game formats include drag and drop and odd one out. The first version for the Asian market has been submitted with other territories and languages to follow.